Your GE 30 in. 5.0 cu. 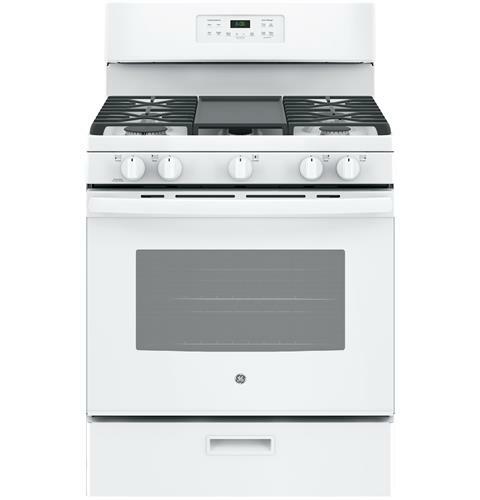 ft. Gas Range in White has a Precise Simmer burner to allow cooking of delicate foods with low, even heat. This four-burner range with Broiler Drawer gives you enough room to cook an entire meal at once. Electronic Touch oven controls let you to set temperatures easily for any baking/roasting functions. The one-piece upswept cooktop makes cleanups easy. GE appliances provide up-to-date technology and exceptional quality to simplify the way you live. With a timeless appearance, this family of appliances adds allure and functionality to any kitchen. 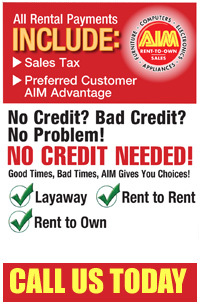 And, coming from one of the most trusted names in America, you know that this entire selection of appliances is as advanced as it is practical. Depth with Door Open	46 1/4"